Costume Design by Olivia Mears. 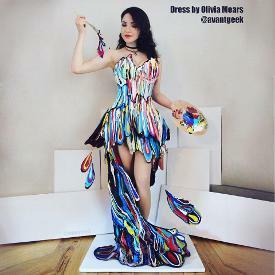 Olivia Mears, AvantGeek, creates dresses of unconventional materials and themes. 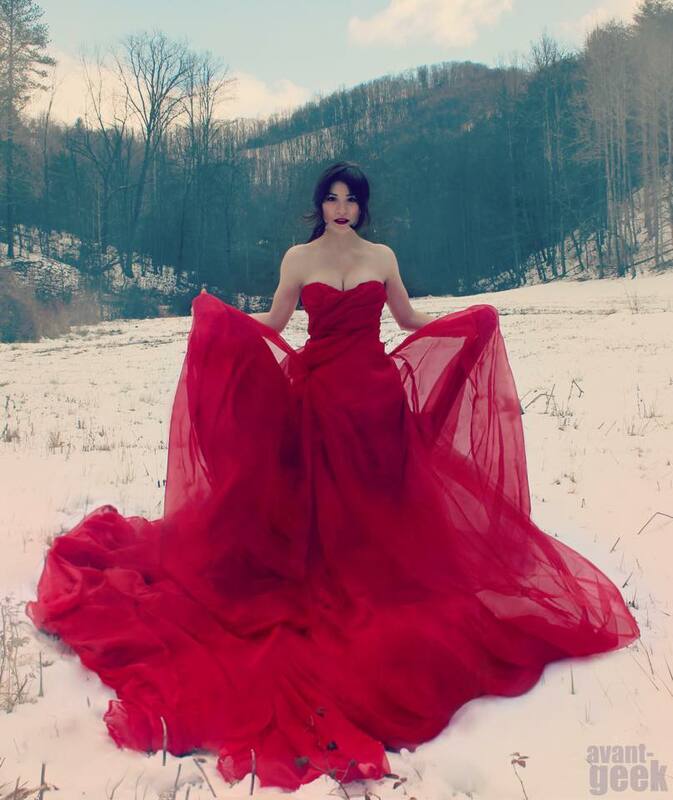 She has been featured on The Late Show with Stephen Colbert, in national commercials for Taco Bell ("Fanspiration," "Meet Taco Belle"), and her work has been worn by representatives at MTV's Video Music Awards. She is best known for food inspired costumes like "Taco Belle" and "Pizza Prom Dress", and her holiday gowns made from decorations and wrapping paper. Olivia is an ambassador of SINGER® Sewing Company and has judged for the Her Universe Fashion Show at San Diego Comic Con and the Crown Championship of Cosplay in Singapore. She currently creates costuming videos for YouTube and Patreon, and provides demonstrations, panels, and workshops at conventions all around the globe hoping to inspire more people to create or expand their skills! 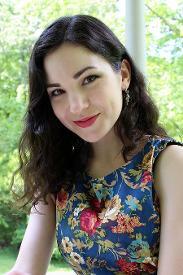 Olivia graduated from Western Carolina University in 2014 with a BFA and BSEd. Click here to view her designs in an online portfolio, or contact the artist using the form below. 2019 commissions are now limited to contracted and commercial works at the discretion of the artist. Email avantgeekart@gmail.com directly with any time sensitive requests. AvantGeek is a brand ambassador of SINGER Sewing Company.